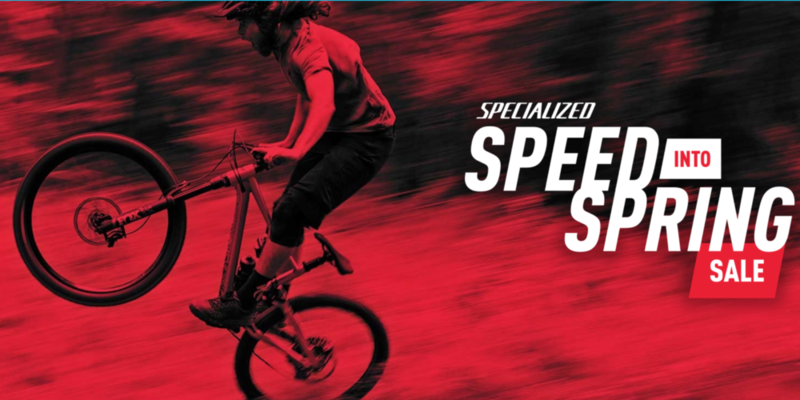 Select Specialized sale bikes qualify for an additional manufacturer direct rebate. After you complete your purchase in-store, visit SpecializedRebates.com with your receipt to apply for your Rider Rebate Card. web store is on the way! 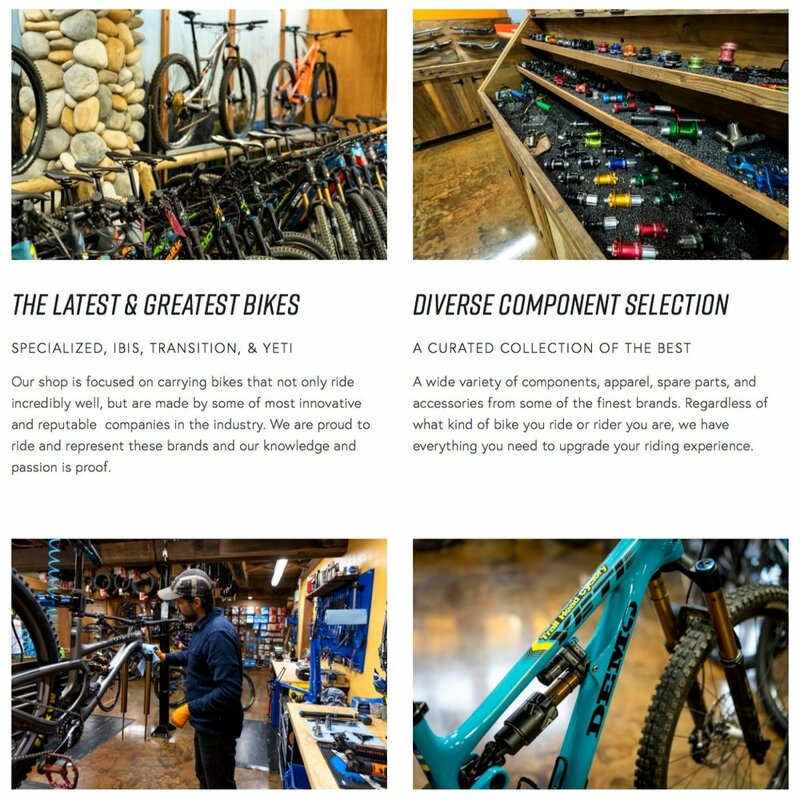 A whole new chapter for Trail Head Cyclery, our web store. Soon you’ll be able to buy the products we carry online, either shipped to your door or available for you to pick up at the shop. We’ll have some very unique and cool features on our webstore so stay tuned. We’ll keep you updated when it’s up and running. 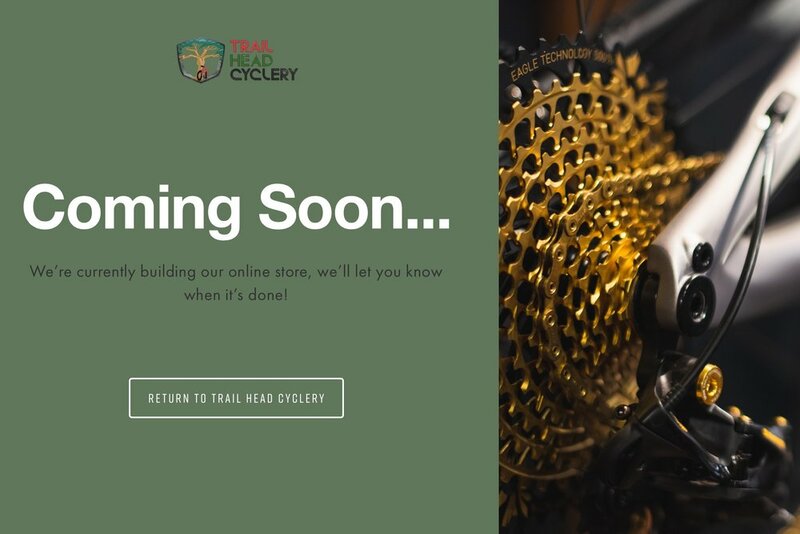 New year, new website for Trail Head Cyclery! We are incredibly stoked about this new look to compliment our new shop. Take your time, explore the website, there’s a lot of great information about the shop. If you have any suggestions for the website, hit the link below to contact us and give us your input. We recently had an amazing sale on our fleet of Specialized bikes! Every Stumpjumper in our stock was marked down to some pretty irresistible prices. Not only did we have Stumpjumpers on sale, but also Kenevos, Epics, demo bikes, and more. The best way to stay in the loop about exclusive sales like these is to subscribe to our newsletter to get the inside scoop!